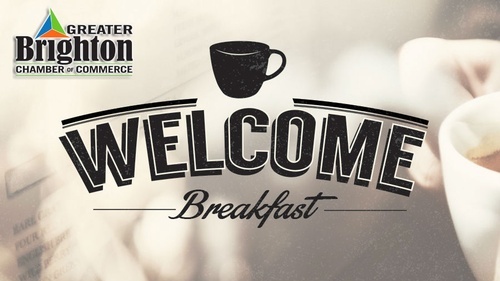 This event brings together new members and businesses interested in learning about the chamber for a Chamber orientation and breakfast. Chamber representatives provide information on how to best maximize your Membership benefits. This networking event provides members a platform to talk about themselves and their business.